We’re working on a new blog series that will put the spotlight on some of the best open-source Titanium modules and widgets out there â€“ so Native and JS modules, and Alloy Widgets. is the module / widget available on gitt.io? is it open source / does it have a public repo? does it have a detailed README that explains how to build and use it? for native modules, does it have a release build? for JS modules, is it available on NPM? does the module / widget come with good, working examples? is the developer responsive to issues and pull requests? does it support the latest Titanium SDKs? is it cross-platform or not? does it support the latest versions of iOS, Android etc. 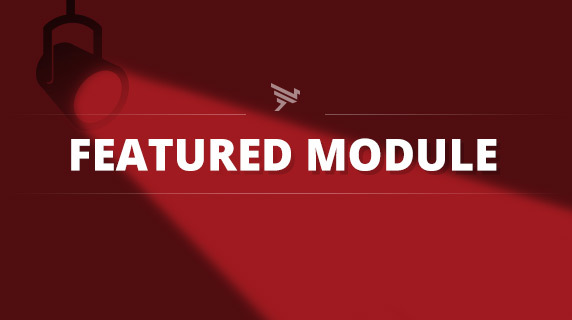 We have a few modules already lined up to feature, but we’re looking for more to add to the growing list. So, if you have a favourite native, JS module or Widget you use or you’ve written, then please drop a link in the comments and we’ll take a look!